Welcome to SkyXpress, your satellite television superstore. On January 1st 2016, longtime past employees of Skyvision, Inc. Paul & Suzy took over ownership and operations of Skyvision's satellite equipment sales division and the company is now known as SkyXpress. 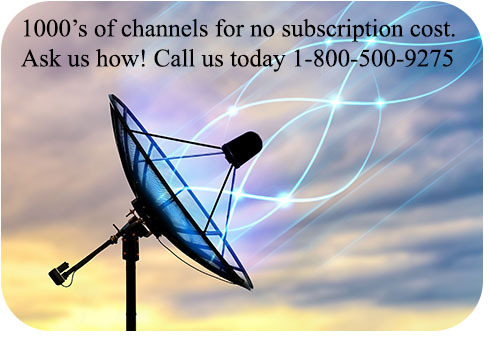 With over 25 years experience in the satellite industry we will continue to work with the top vendors and offer high quality products for your satellite television systems. SkyXpress is in the same location in beautiful Fergus Falls, MN and takes pride in continuing a friendly, family owned business which our customers have become a custom to over the past 25 years.